Bunch Of Snowflake Flowers On A Mossy Hump. 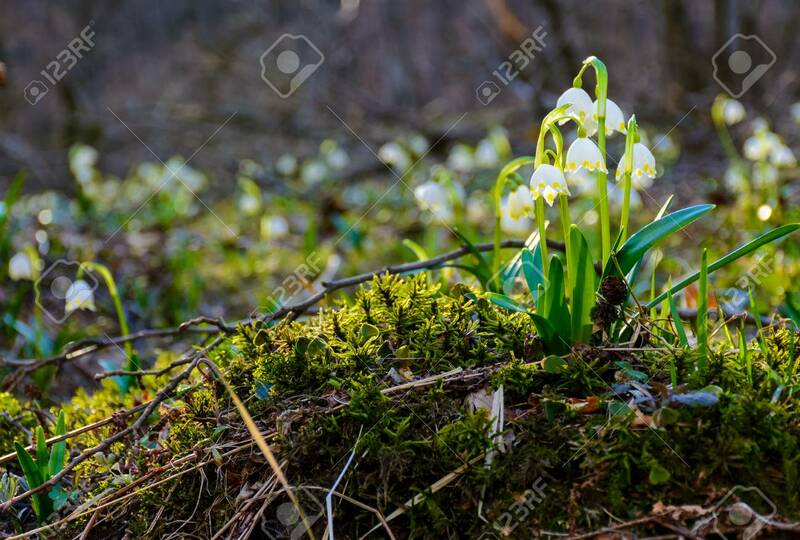 Lovely Springtime.. Stock Photo, Picture And Royalty Free Image. Image 98249368.